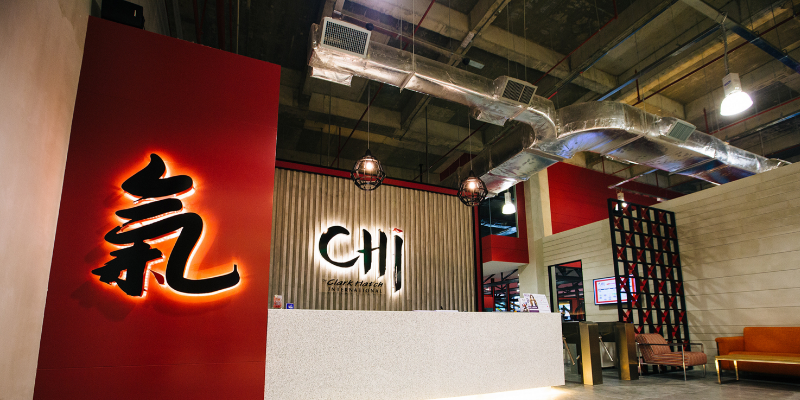 KUALA LUMPUR, Malaysia — Evolution Wellness has purchased Malaysia’s popular no-contract fitness chain CHi Fitness. The addition of 14 new clubs means Evolution Wellness now owns and operates 170 of the wholly-owned clubs across Asia, making it the largest fitness club operator in the region. Evolution Wellness was established in 2017 with the merger of Celebrity Fitness and Fitness First Asia, bringing together 7000 staff to service 400,000 members across six markets in Asia. “The addition of CHi Fitness to the Evolution Wellness portfolio complements the existing network of Celebrity Fitness and Fitness First clubs in Malaysia,” explains Rich Hutson, CEO of CHi Fitness. Evolution Wellness has a history of acquisition. In June this year, the company acquired Fivelements, the integrated lifestyle company that owns the eco-wellness retreat Fivelements Bali and the recently opened holistic sports wellness retreat Fivelements Hong Kong. The addition of Fivelements marked the start of Evolution Wellness’ diversification of its portfolio from fitness into wellness. For now, the three fitness club brands continue to operate separately and there is no change to membership packages or access levels at any of the clubs. Though, according to Hutson, this may change over time. CHi Fitness launched in 2008 as an offshoot from the global hotel fitness chain, Clark Hatch Fitness Centres. Over the last 10 years it has grown to include 14 clubs throughout Malaysia, predominantly in shopping malls. Two years ago, CHi X was launched to cater to a more premium membership, offering online class bookings, fingerprint access to clubs and signature functional training classes such as ‘The Grid’ and ‘Box & Burn’. Malaysia still has a low penetration rate of fitness clubs – only 1.04 per cent – so there are lots of opportunities for existing and new brands to scale up within the country and around the region. “It’s no secret that the Asian fitness industry is fiercely competitive, only because there is so much untapped potential and room for growth,” remarks Hutson.